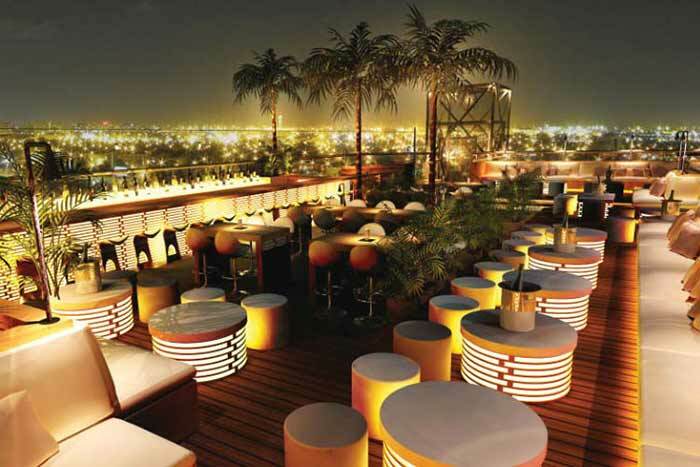 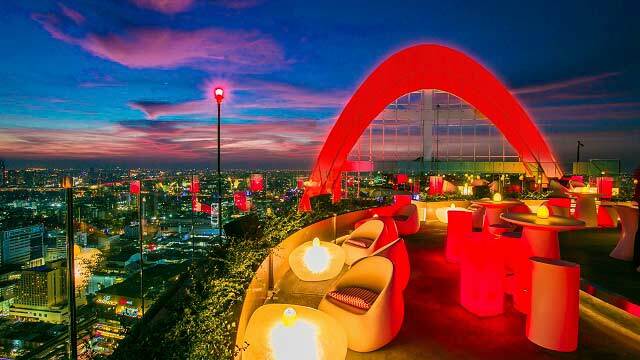 A rooftop pool bar in Bangkok called Lapse, located at Hilton Sukhumvit's rooftop terrace. 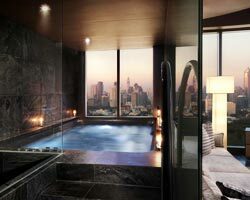 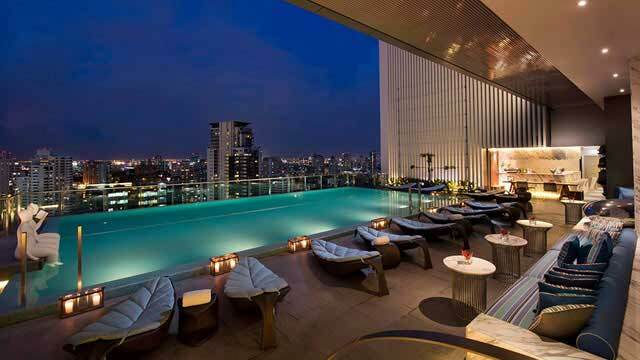 For those who like luxurious rooftop swimming pools in Bangkok, this is a fantastic roof terrace to visit. 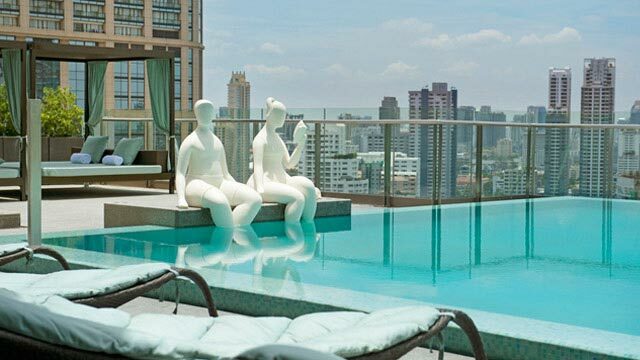 Find all the best roof pools in Bangkok here. 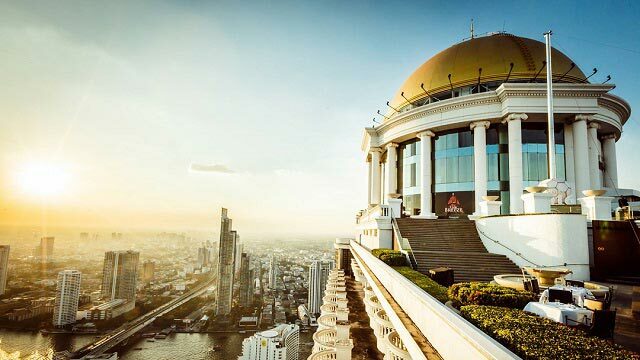 The magnificent view of the Bangkok skyline that you get from the infinity pool is absolutely unbeatable. 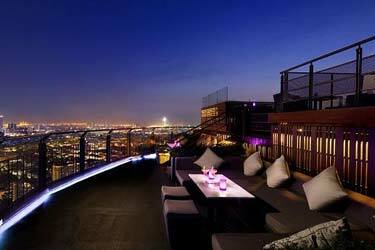 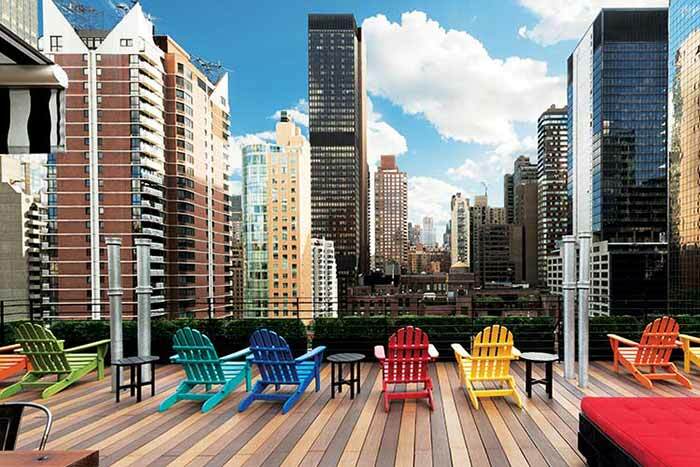 There is not many better things to do than to swim in a rooftop pool while you get a magnificent view and a drink. 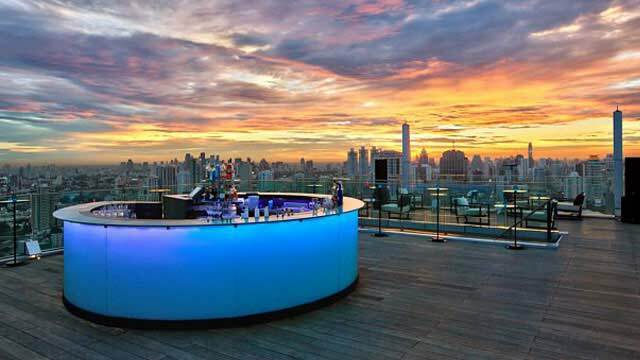 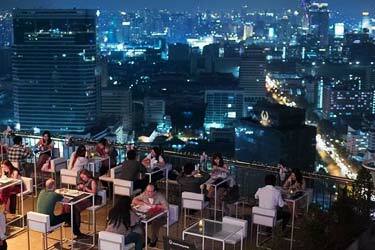 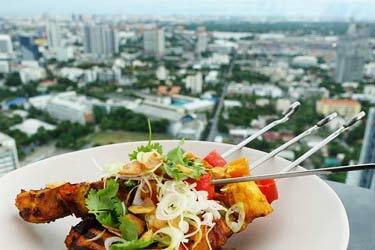 All this will come true at the Hilton Sukhumvit Bangkok's rooftop bar. 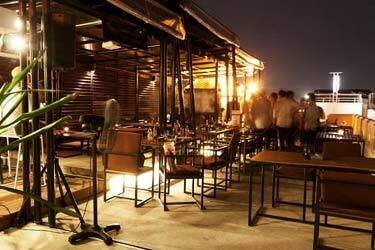 Like many other rooftop bars Bangkok with a rooftop pool, the decor on the terrace is modern and uncluttered, creating a luxurious feeling. 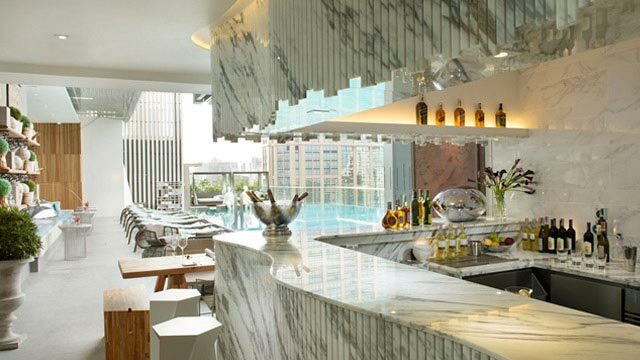 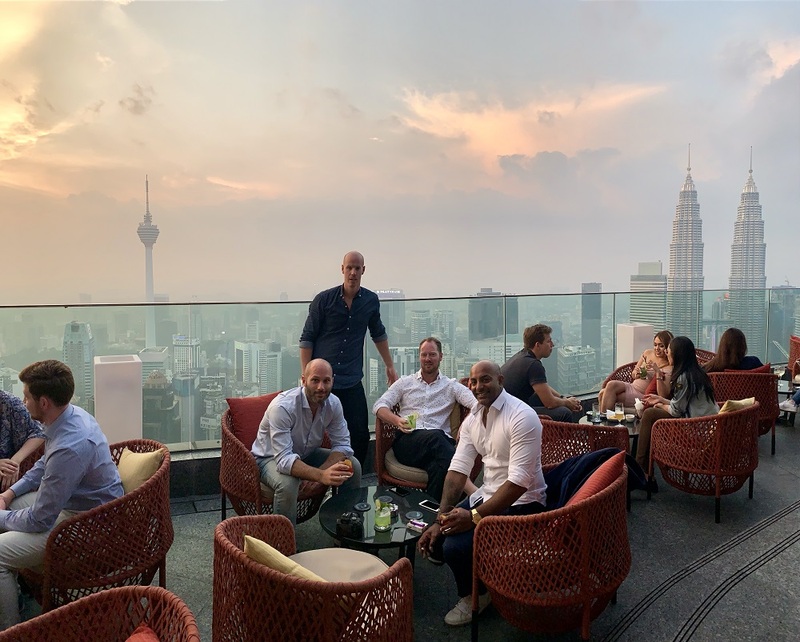 The menu consists of 'the reuglars' in terms of drinks, and some classic poolside dishes, like Club Sandwich, burger, Phad Thai and Spaghetti carbonara. 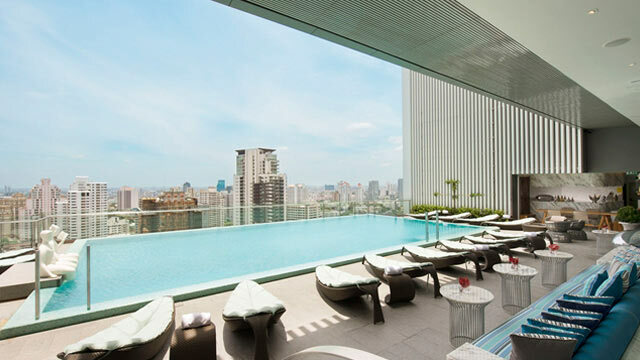 Tip: Book your stay at the 5-star Hilton Sukhumvit Bangkok and ejoy guaranteed stress free days at the Lapse rooftop pool and bar.